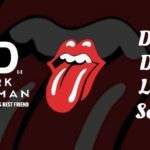 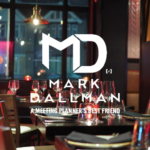 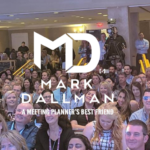 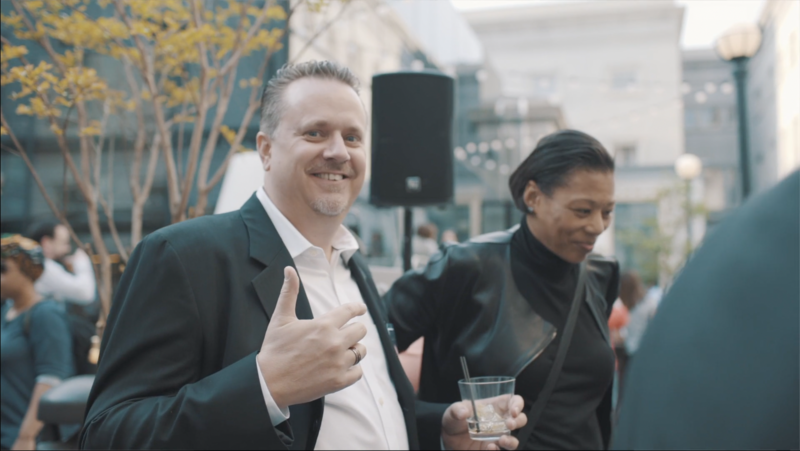 Mark Dallman “A Meeting Planner’s Best Friend” presents: D.C.’s Dirty Little Secret VIP “Suite” Concert Event! 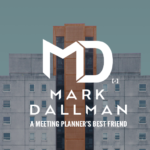 Why Send Your Hotel RFP’s Through Me? 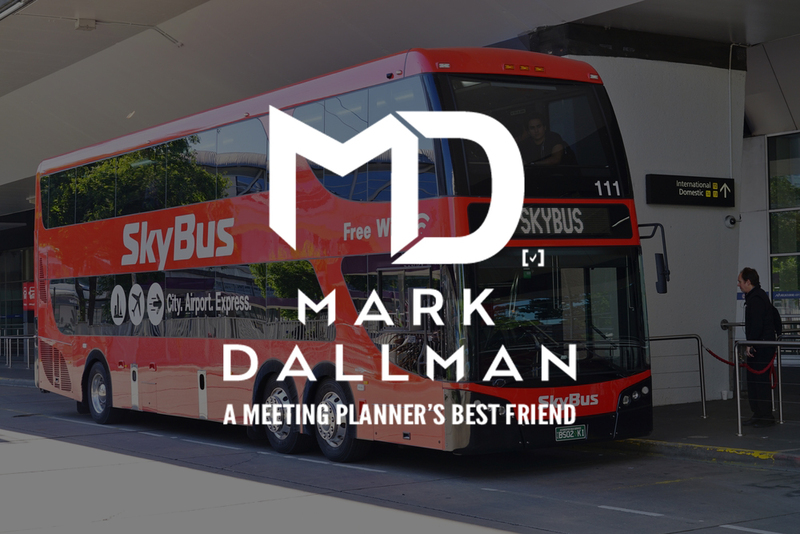 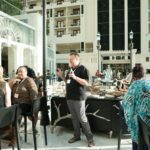 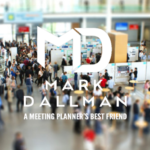 Home / Posts tagged "conference shuttles"
Join my newsletter to stay up to date with the latest tips on meeting and event planning.